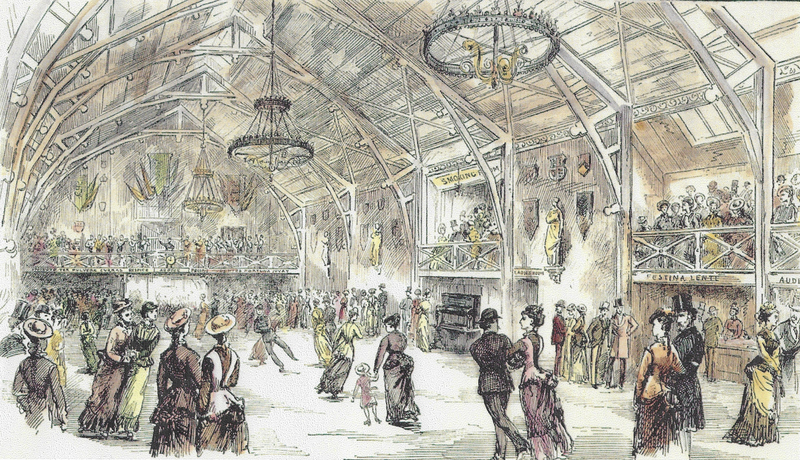 The Old Skating Rink was first opened on the 19th September 1876, with an attendance of around one thousand potential skaters. Despite its initial popularity, the skating rink fell into financial difficulty. In September 1877 the building was converted to a vaudeville theatre. In 1880 it was, bizarrely, fitted out to sell American tinned meat, but never opened for business. 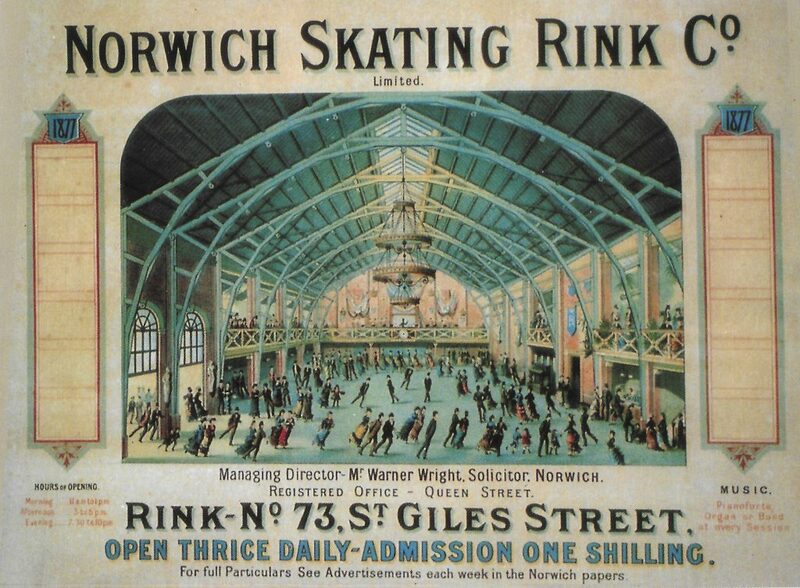 The Salvation Army used the rink as their first Citadel in Norwich from 1882. 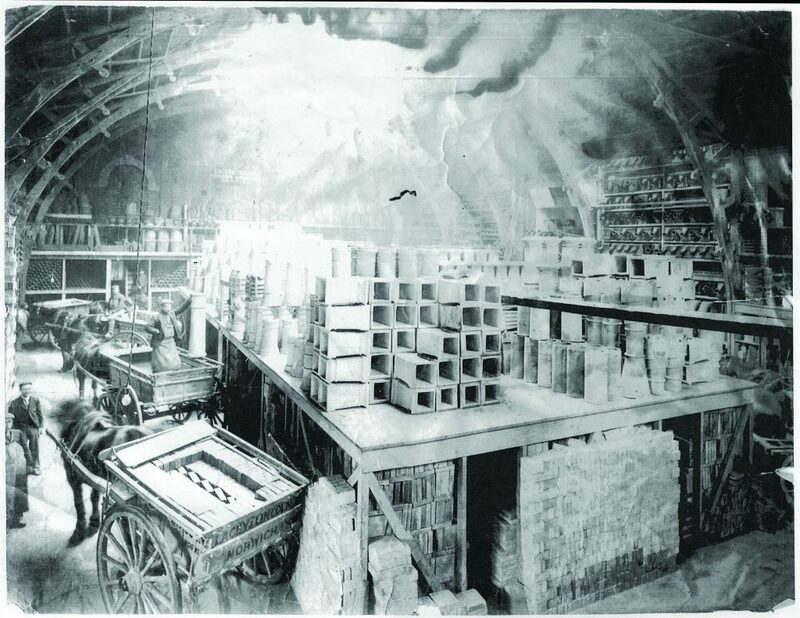 Then, in 1898, the building became a store for a builder’s merchant. In 1993 Philip and Jeannie Millward, the founders of The South Asia Collection, purchased the building and embarked on a major refurbishment. Today, exhibition displays and large carved architectural pieces from South Asia can be seen beside the galleries where admiring Victorians once looked out across the skaters beneath the impressive arched roof. The museum contains a display on the history of the building, including a description of the opening night, the vaudeville acts who once performed here, and cryptic comments on the quality of the entertainment!